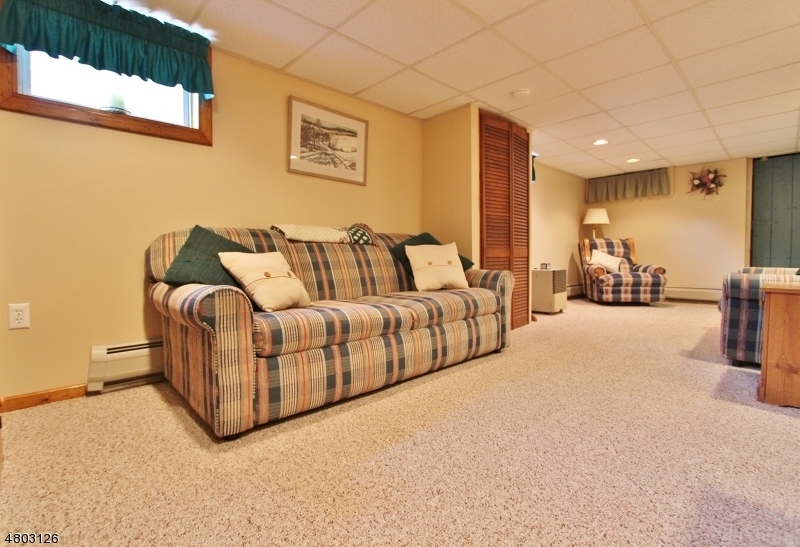 This 2 story home is perfectly situated on a large fenced in deep lot (331 feet). 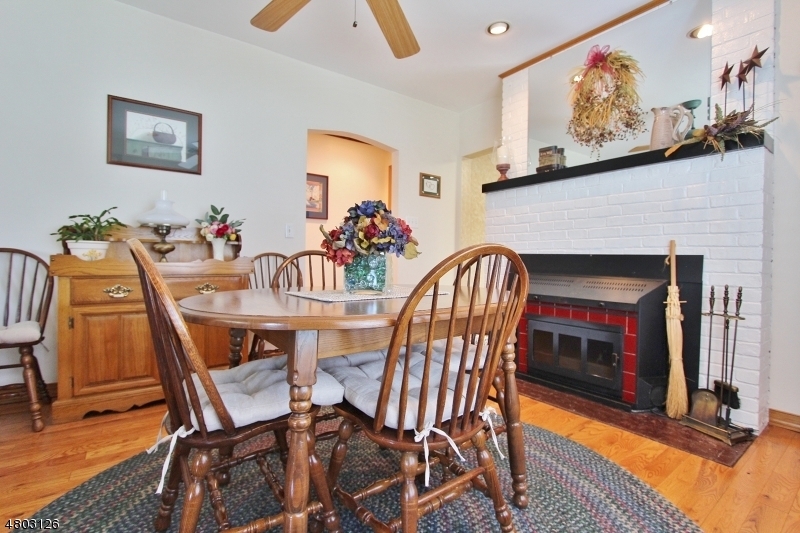 An entry foyer leads into a living room and dining room with fireplace,bay window, wood floors and recessed lighting. 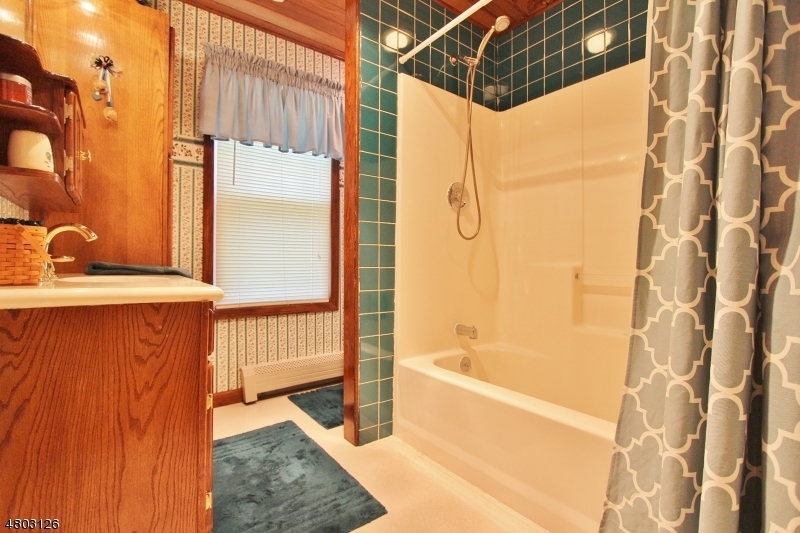 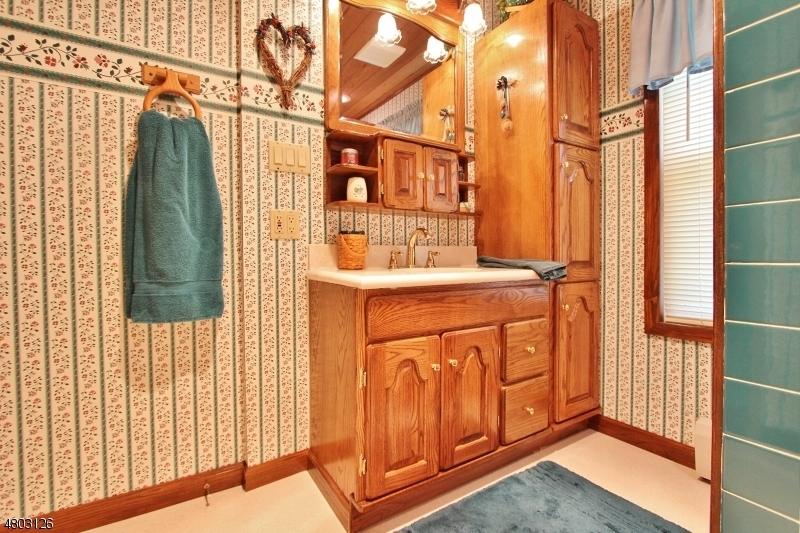 2 full baths and possible 4th bedroom/office on second level. 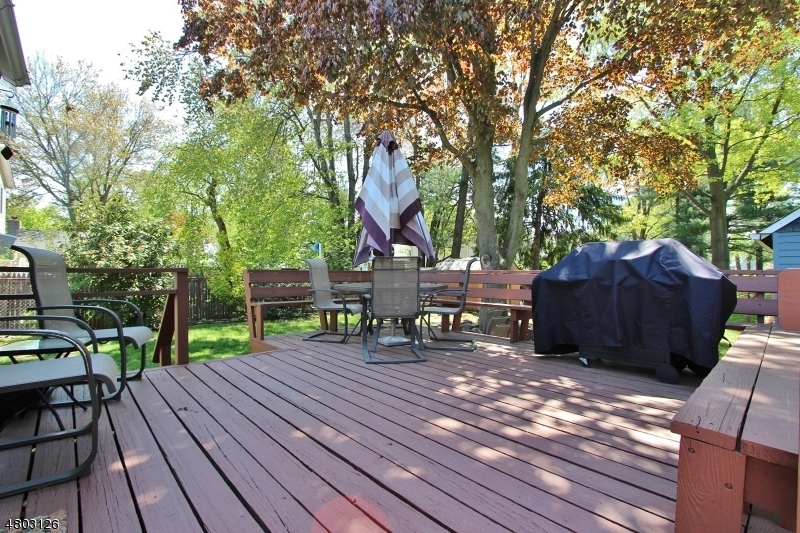 There is a nice size deck, newer roof & furnace. 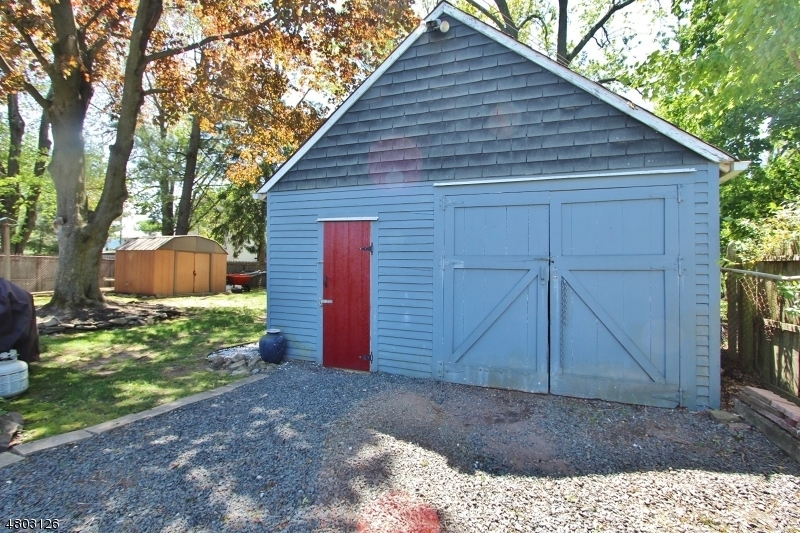 The partially finished basement has additional storage and can be accessed from interior or exterior steps .The garage is a perfect workshop for the hobbyist. 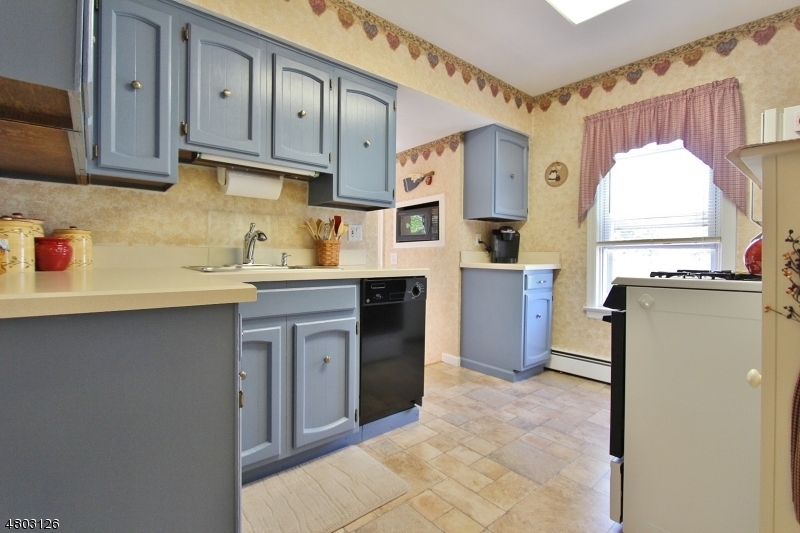 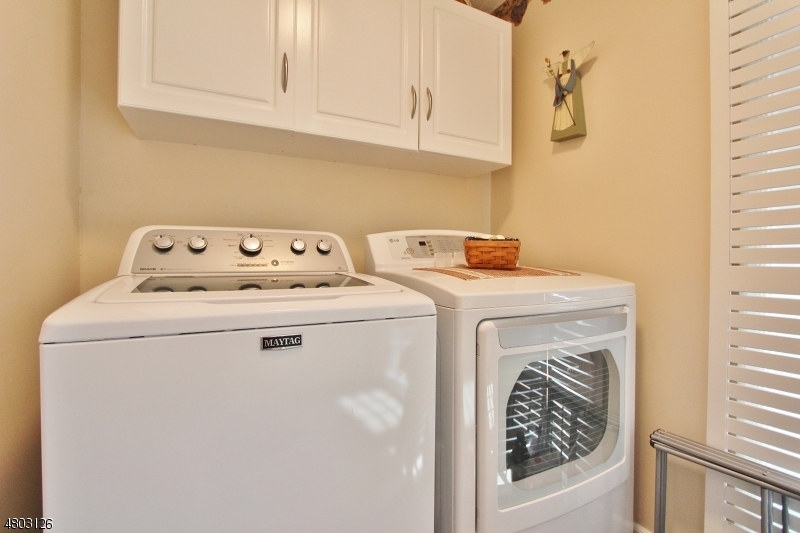 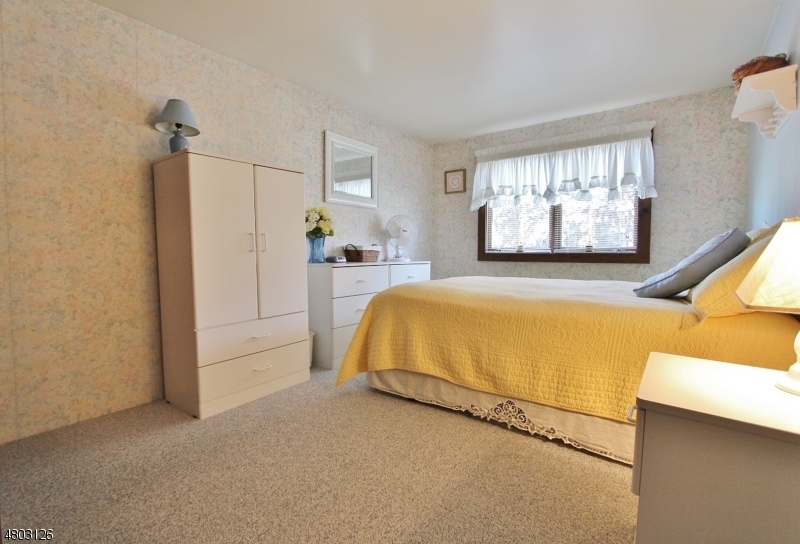 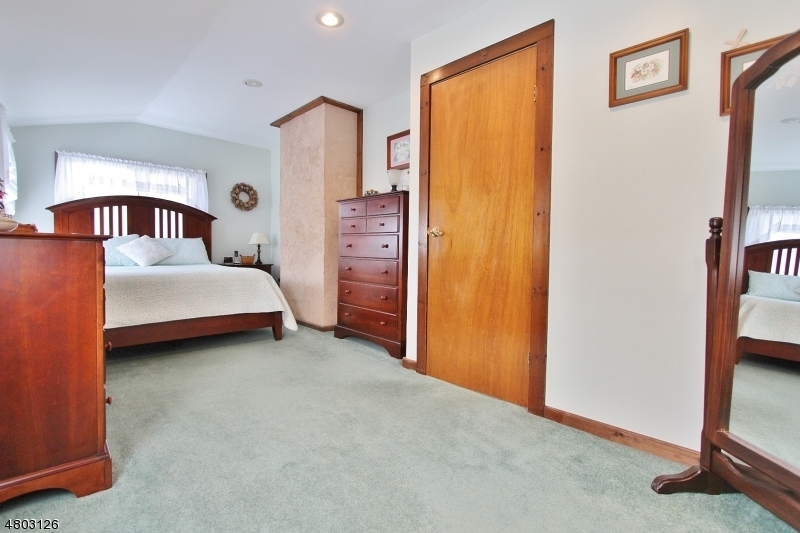 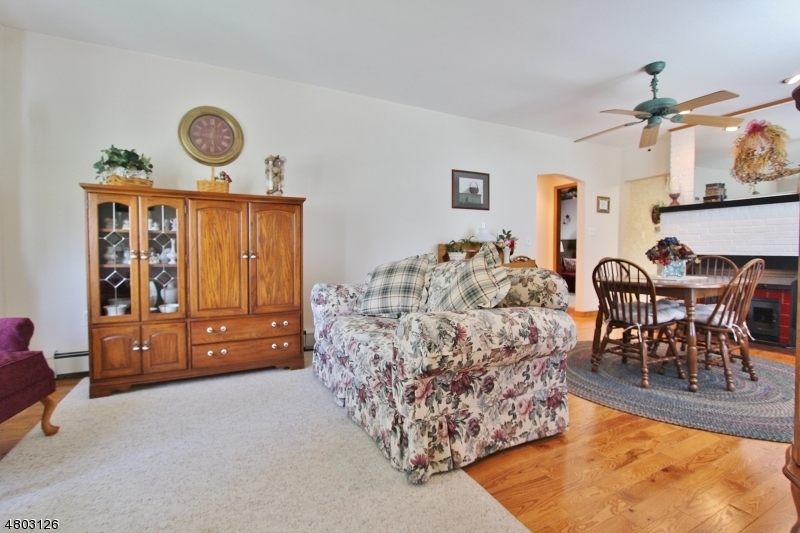 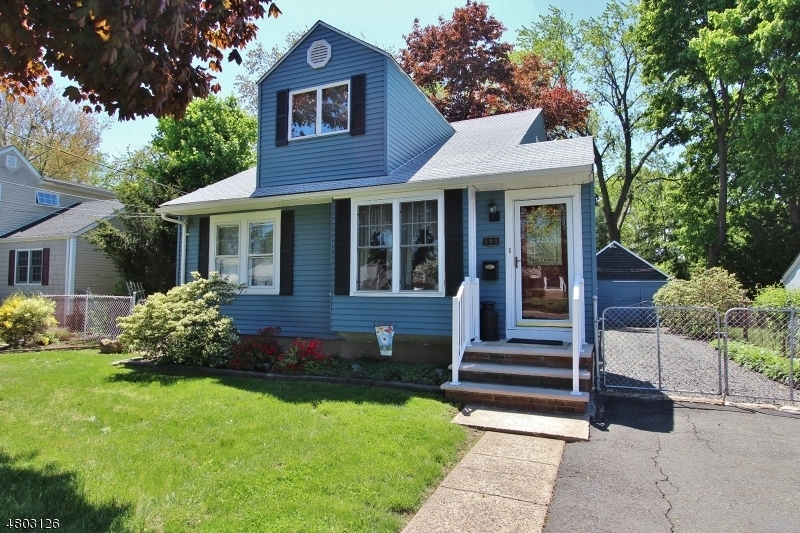 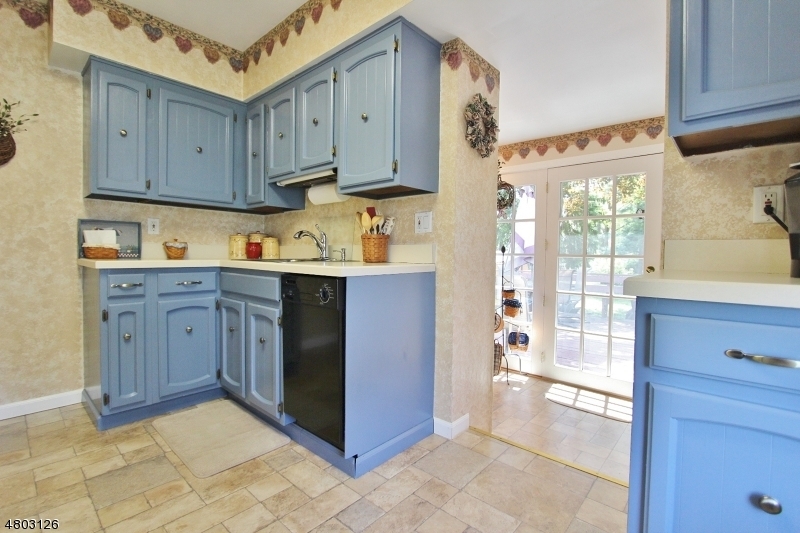 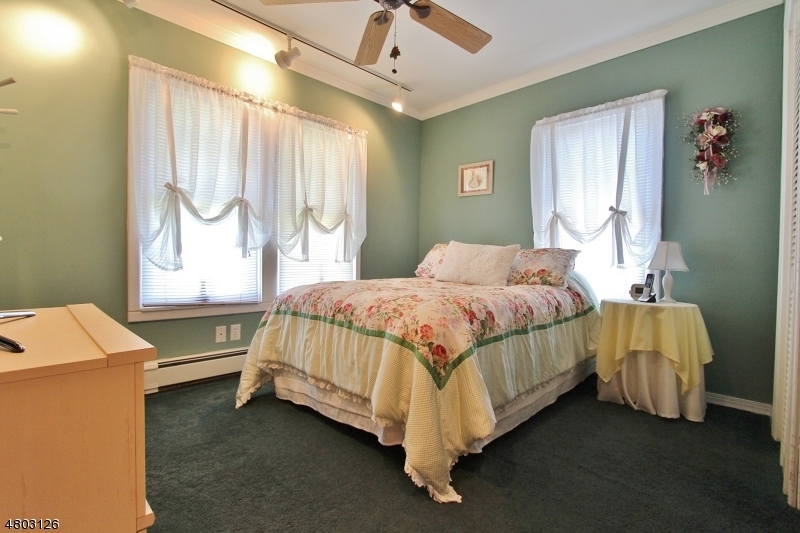 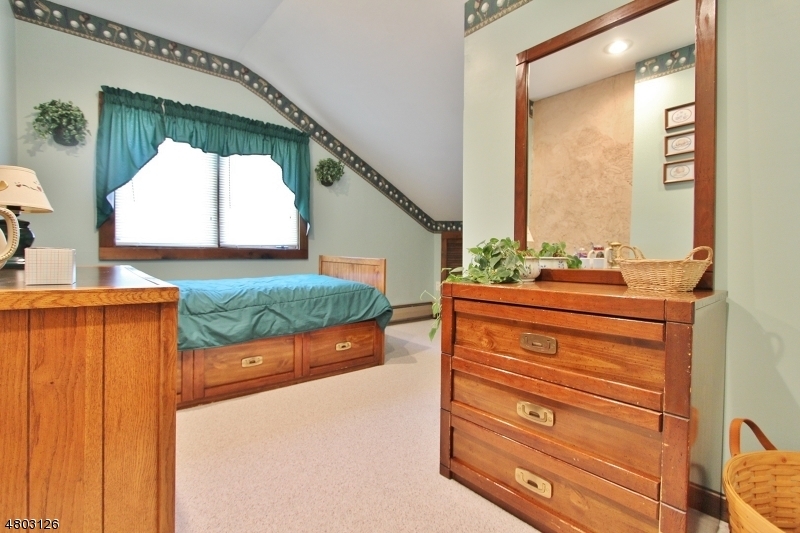 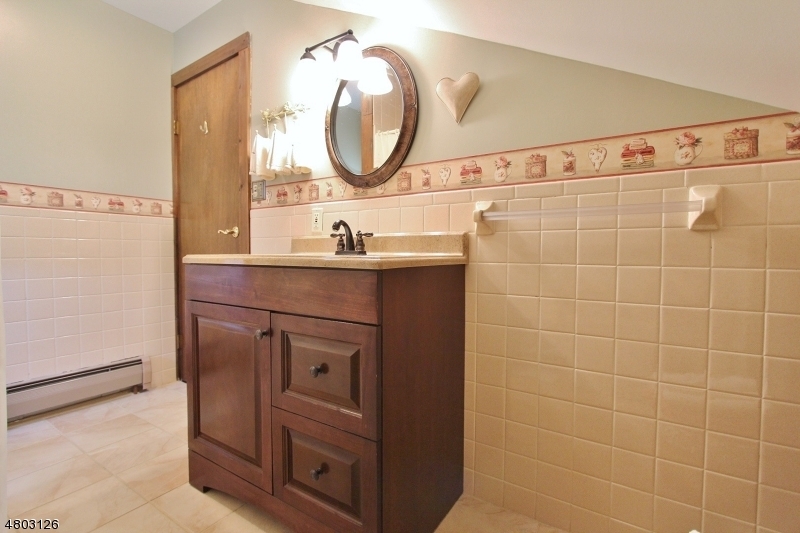 Excellent location, just a few short blocks to all South Plainfield Schools. 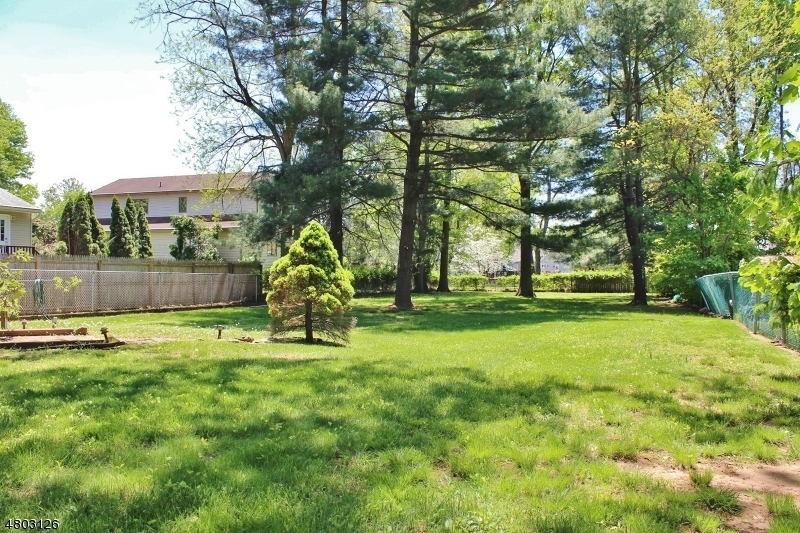 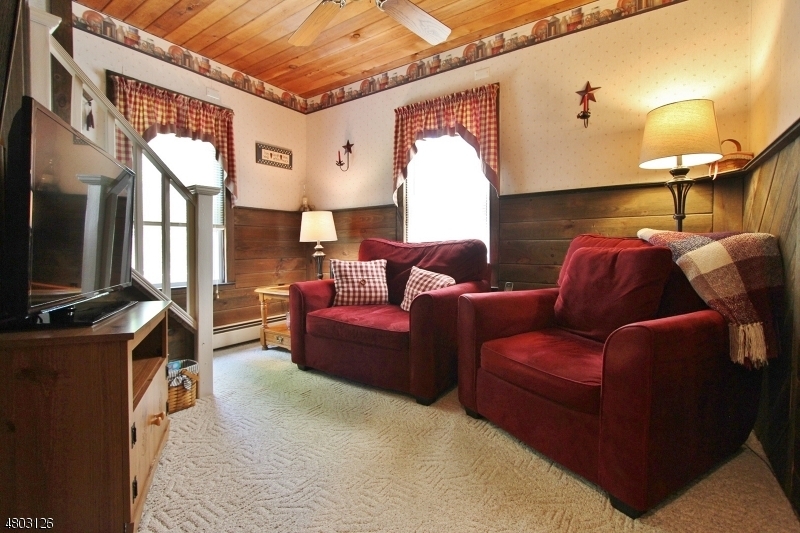 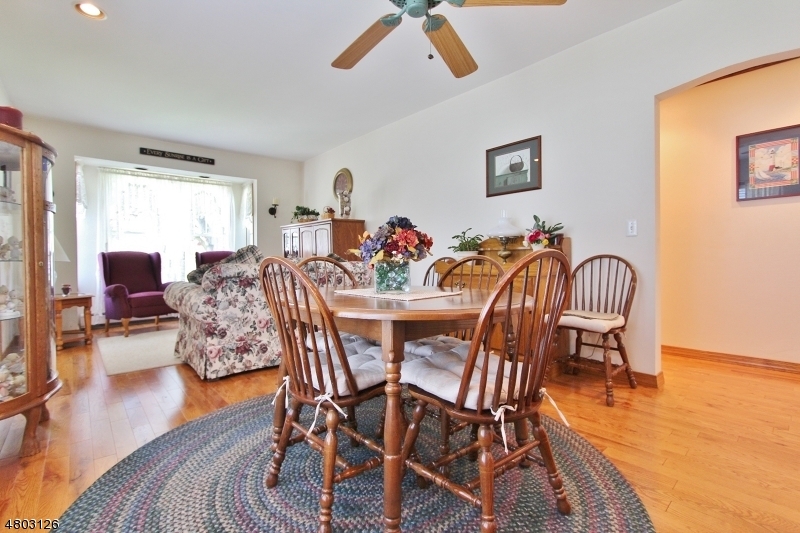 Close to NY transportation, major highways and shopping.